We can help make your houseboat vacation an event to remember! There is so much to do, on and off your houseboat. Here are just a few things that are available to you. Water â€“ canoe, kayak, fishing, swimming (we rent Canoes). History â€“ Museums, Settlers Village, Ojibway Centre. 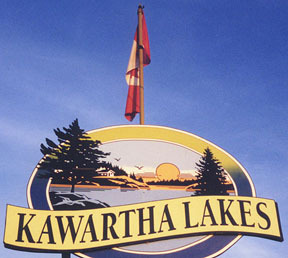 Outdoors â€“The Kawarthas are home to over 600 kms of trails that you can bike and hike on. There are many golf courses to choose from along the way or spend the day looking at the wildlife. There are special events happening in towns along the way. Check out these websites to find which events are happening during your vacation.